While it may be convenient, quick and easy to purchase items such as T.V’s, tires, toiletries, food, and even clothing from a big box store, it may not be medically safe to purchase your hearing aids from such places. Contemplate what you are giving up when you buy your hearing device from the same place you buy your tires. Don’t forget that hearing devices are medical devices, not commodities like groceries and tires. When you purchase your devices from a chain store, most likely you will not be evaluated by an audiologist. You will most likely interface with a salesperson. An audiologist is not a salesperson. An audiologist is medically trained; someone who can help you to re-establish your connection with life through better hearing. An audiologist will educate you by answering your questions and give you knowledge to make good decisions for your hearing health care and device selection. At a chain store you will not have any guidance to make your hearing health care decisions. You will be on your own. As it has been mentioned before, your hearing is your connection to life and the cornerstone of your overall well-being. What is the worth of your health to you? Achieving the best possible outcome for a hearing handicap may be more costly and more time consuming with an audiologist compared to a chain store, but in the end you will realize it is worth it, once you begin to hear all the exquisite sounds of life you’ve been missing. At Evolve Hearing Center, our audiologist will guide you on the path to better hearing. 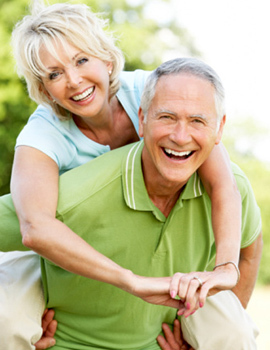 Remember, hearing aids are only the first step in the process of a better communicative life. There is so much more to learn and experience on the journey to better hearing. (Ask us about training your brain to hear better with the L.A.C.E. home training program). At Evolve Hearing Center, when you purchase your hearing devices from us we provide you with a continuing Hearing Wellness Program which includes annual hearing testing, routine device check-ups, repair services and educational in-services for your personal hearing care needs. 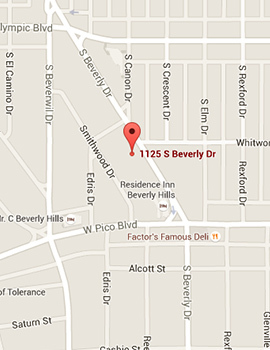 To address your comprehensive hearing healthcare needs, come to our office in the Los Angeles-Beverly Hills area. 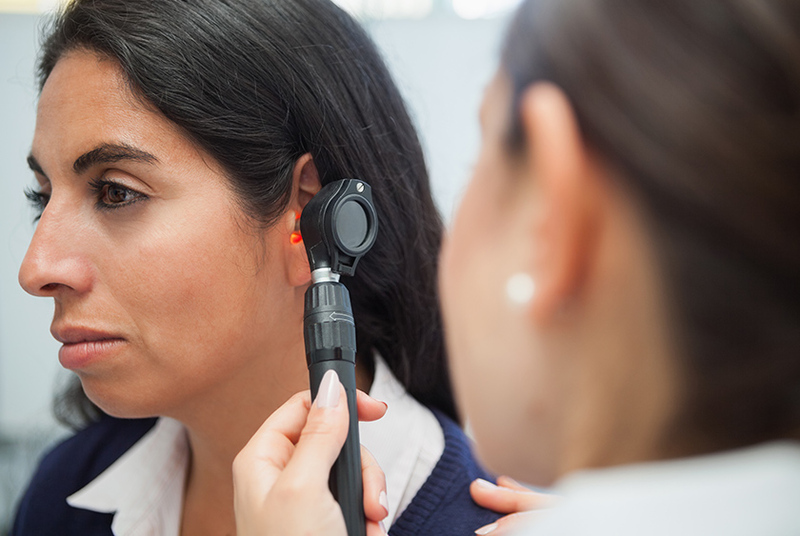 Our audiologist will evaluate you and develop a treatment plan specifically suited to your personal needs, lifestyle, and financial requirements. 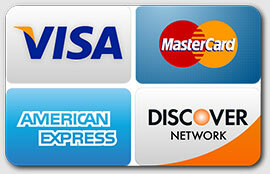 Contact us through our website or call us to schedule your appointment today. Call 310-277-8484.